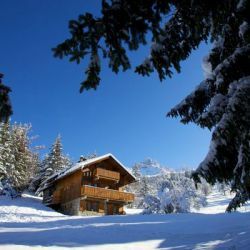 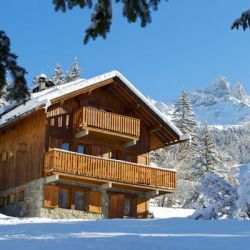 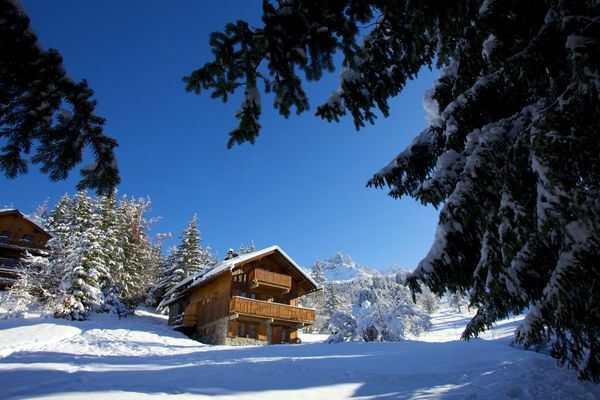 The Chalet Veronica is a ski in/ski out chalet that gives good access to the Three Valley’s lift system. 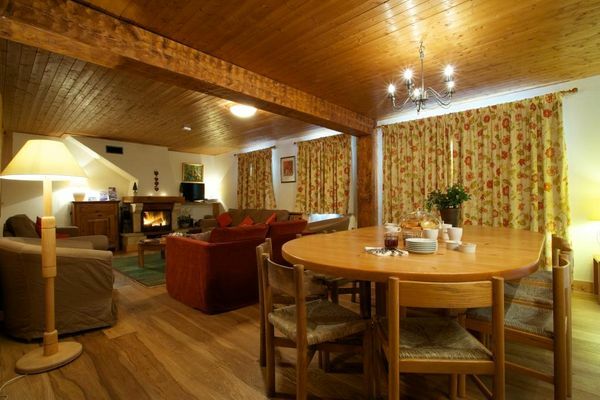 The spacious sitting and dining area has an open fire and is the perfect place to relax. 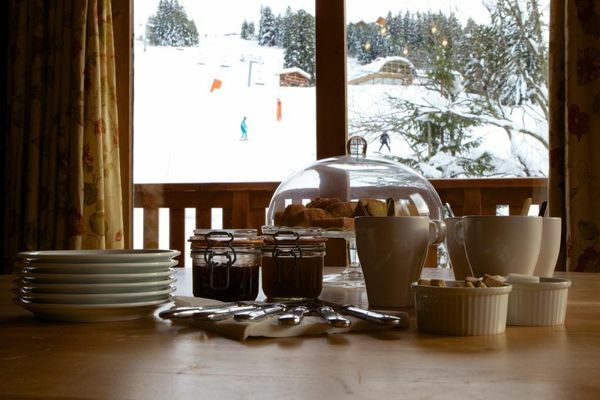 Enjoy the views and people watch the skiers and boarders as they ski by. 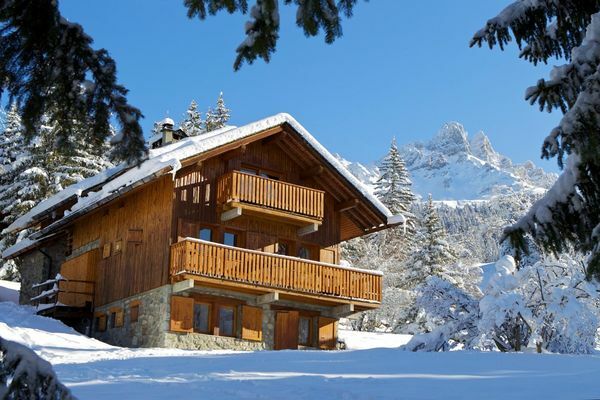 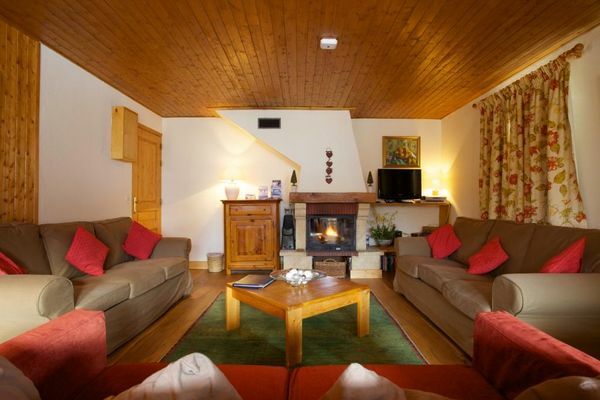 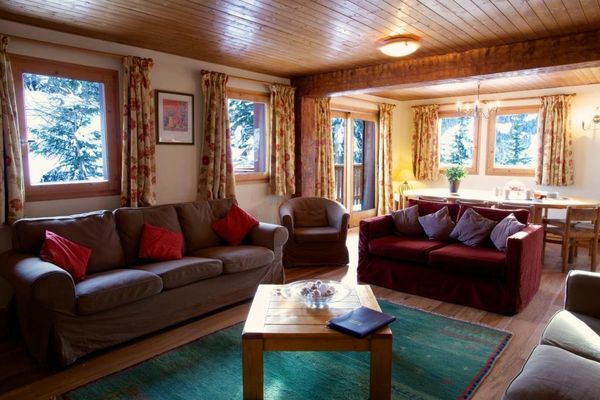 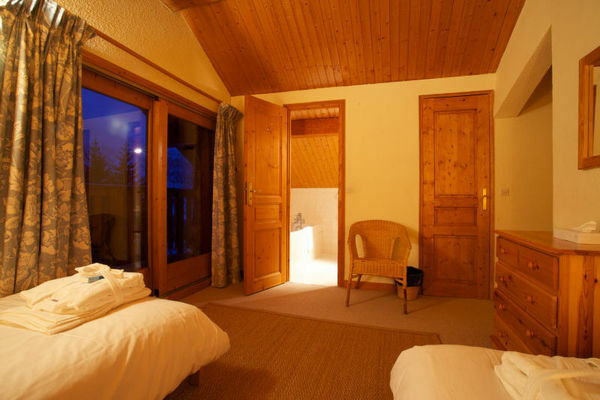 The layout of the bedrooms makes this an ideal choice for family ski holidays in Meribel. 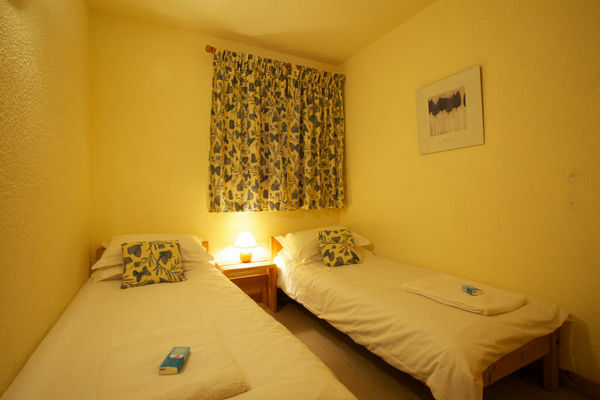 It is also good for a group of adults to take over. 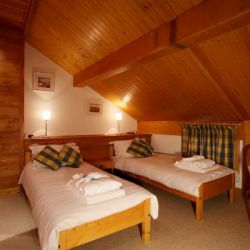 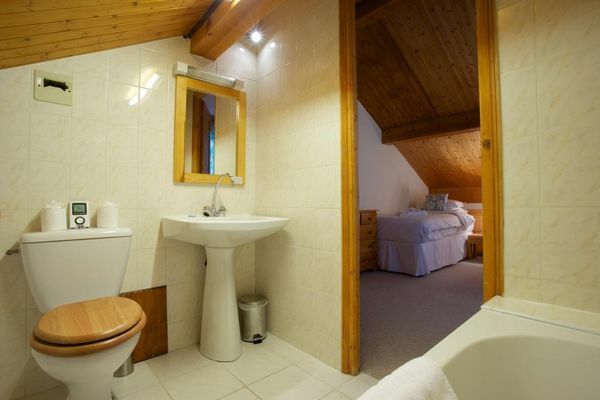 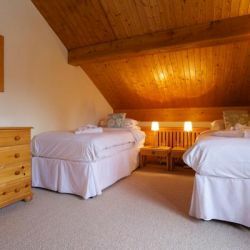 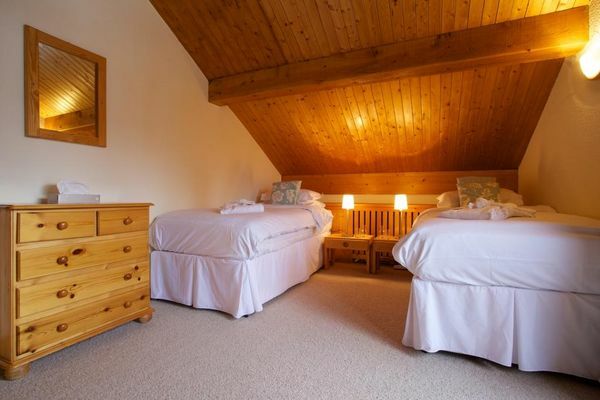 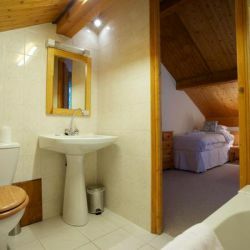 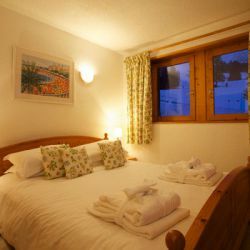 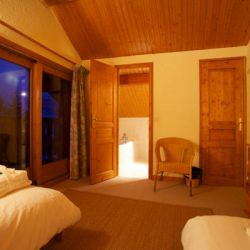 The top floor has recently been renovated to provide two spacious bedrooms and two bathrooms, ensuring your comfort during your stay at Chalet Veronica. 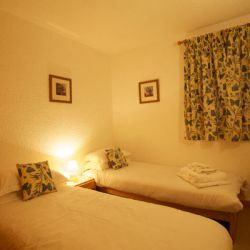 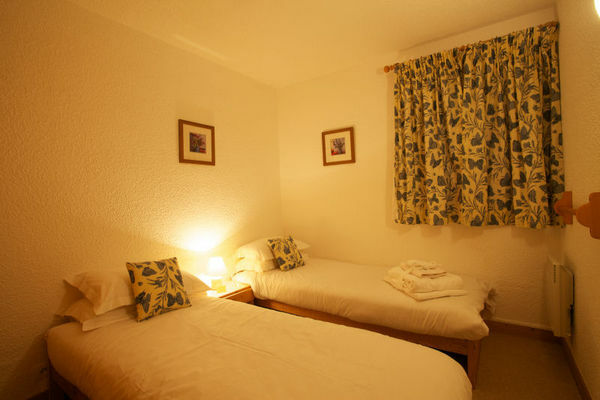 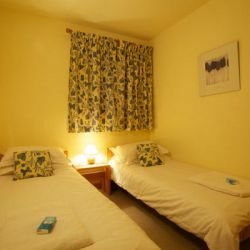 On the bottom floor, a spacious ensuite double bedroom is in addition to two smaller twin rooms which share a recently renovated shower room.There is Wifi, satellite TV, DVD and an IPod docking station. 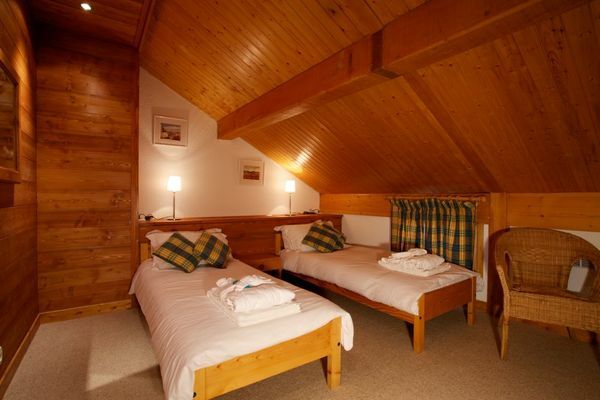 The ski room also has boot warmers to make sure your boots are ready for use in the morning. 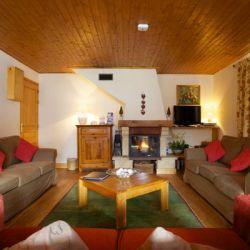 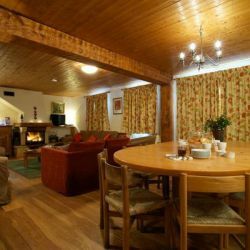 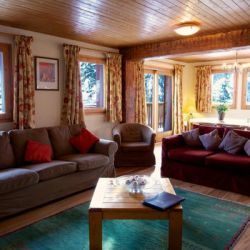 Chalet Cecilia is located right next door if you are a larger group wishing to be located close to one another during your skiing holiday. 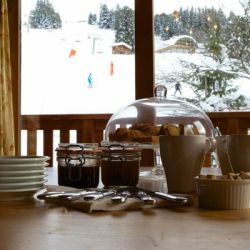 The chalet is located in the 1600 area of Meribel so has some shops, bars and restaurants close by. 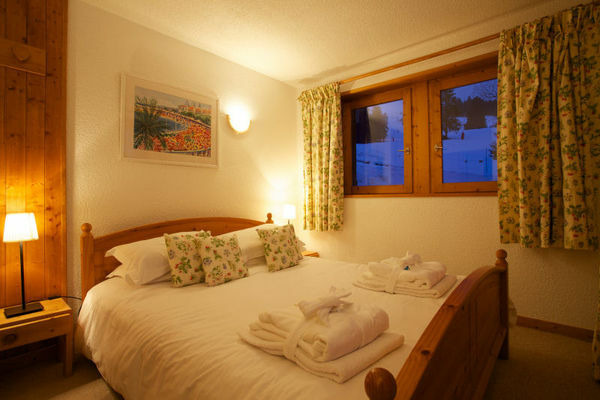 The centre of the resort is a 15 minute walk or a short bus ride.